Mindscape in Words: 100 Books and Counting. What is it about a book that is so appealing that one cannot stop reading? Reading is something that has become so natural for me. It's like breathing. Not a day goes without reading a book. Even if it's just one chapter for a few minutes, I always read. I remember that first book that I actually read till the end. From that book started a hobby which has now become a passion. That book wasn't some out-of-the-world life-changing novel. It was just a simple story which was very interesting. 'Five Point Someone' was that book. 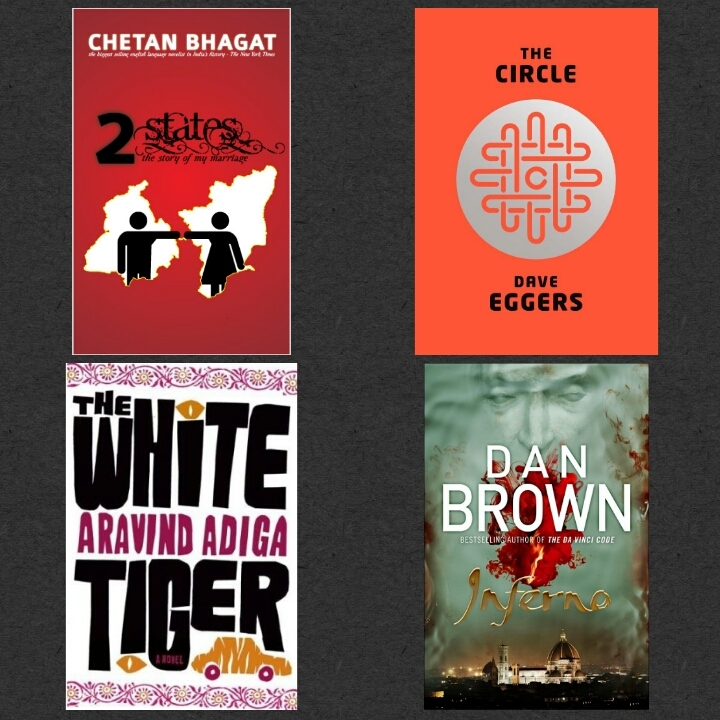 And since then, Chetan Bhagat has been one of my favourite authors. It doesn't matter what people think of his books, but I know this. Whenever he writes one, the very next moment I'd have pre-ordered it. (Yes, I have pre-ordered 'Making India Awesome'.) I guess that's the least I can do. That was the first and now here I am on my 100th book. I can't believe that I've read 100 books! For some, it may not be a huge number but I feel pretty great about it. 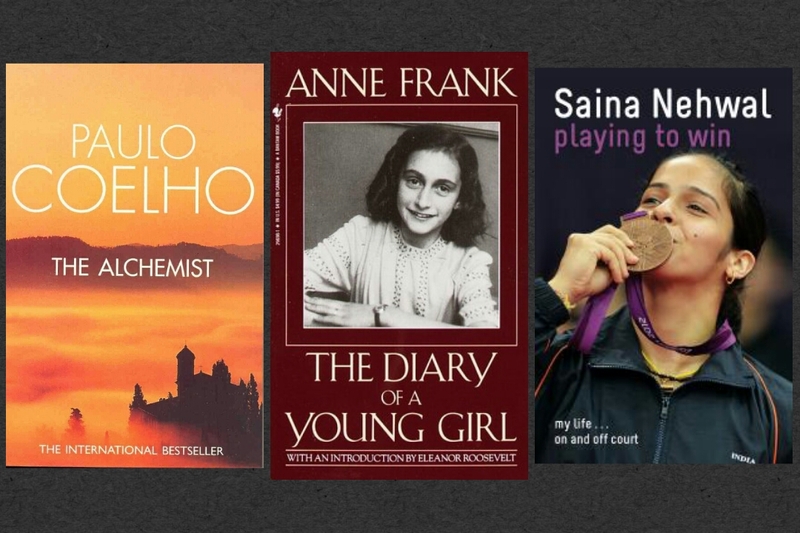 Over the few years, I've read some great authors and learnt some valuable lessons. Books have taught me a lot about life and people. Reading so much has inspired me to write. It's something that I will never give up. Here are some of the books which I've rated with five stars on Goodreads. Here are some of the books which I've rated with four stars on Goodreads. 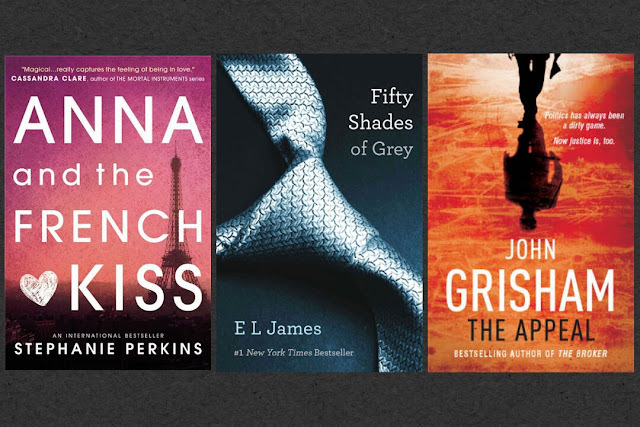 Here are some of the books which I've rated with three stars on Goodreads. 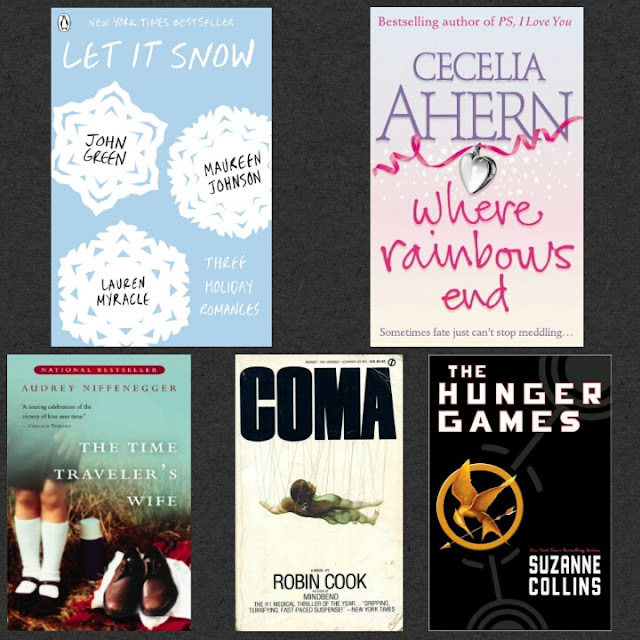 Here are some of the books which I've rated with two stars on Goodreads. 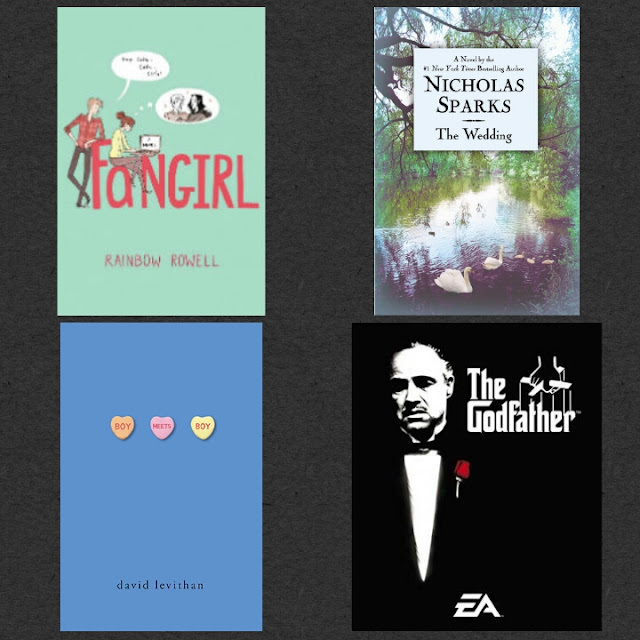 Here are some of the books which I've rated with one star on Goodreads. 100 books is amazing!! I've been looking for something new to read, so thanks for sharing some of the books you've read! Thank you. I'm glad you found some books to read. Congratulations on this milestone! 100 books is a ton of words, characters, settings -- I love thinking about how much richer our minds are after reading so many books. And thanks for some new recommendations!! Thanks a lot. You should read when you get the time.